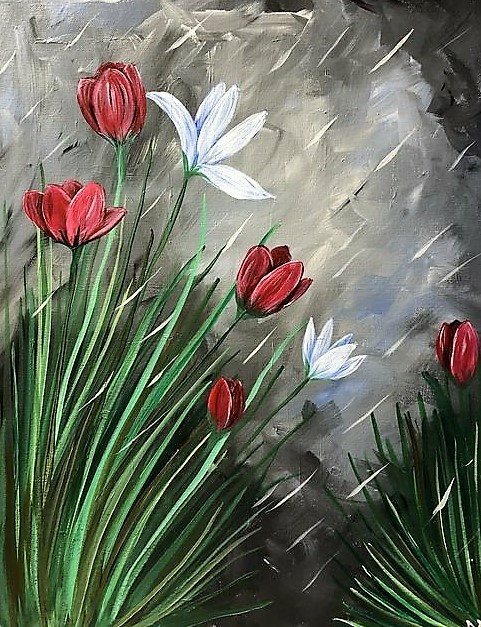 Bring your BFF and paint your own masterpiece for a special occasion or just because. Step by step instructions will be given. All materials are included, plus a beverage and light snacks. Class size is limited to 10 so be the first to sign up with your BFF, sister, mother or significant other.